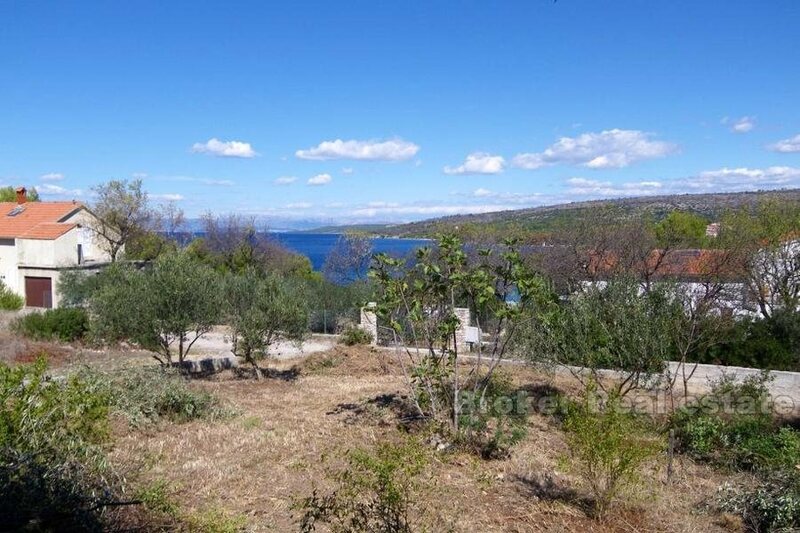 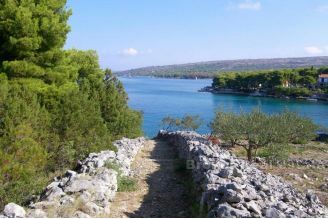 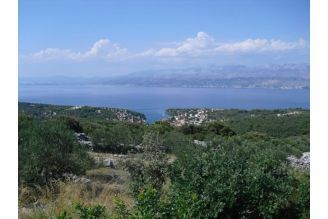 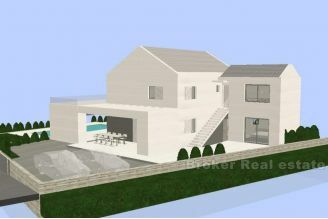 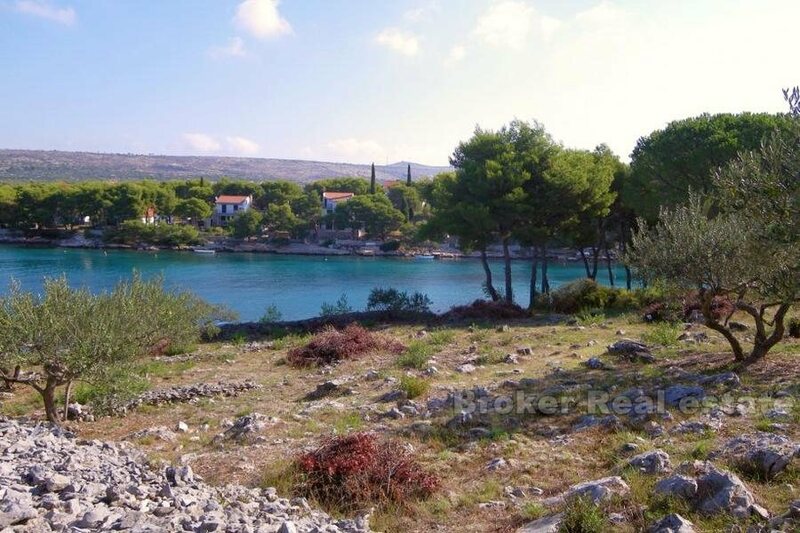 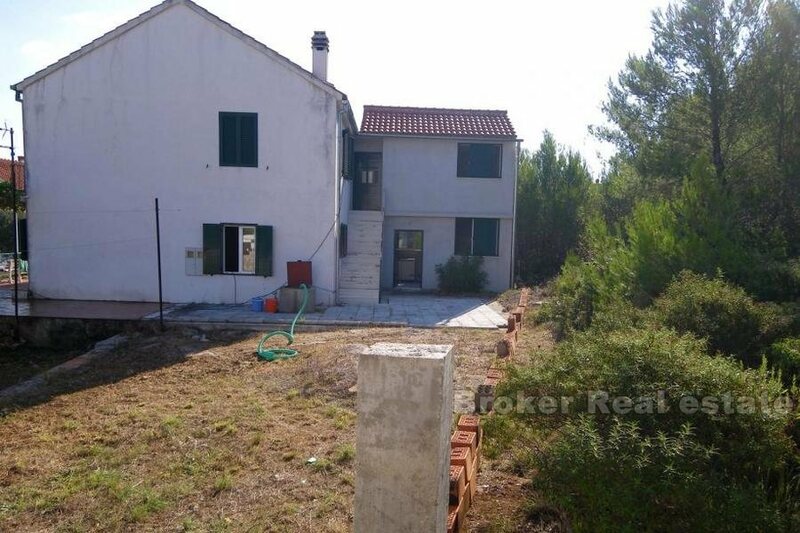 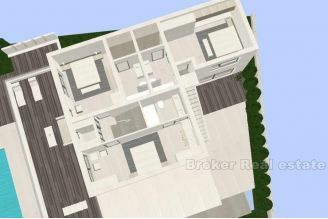 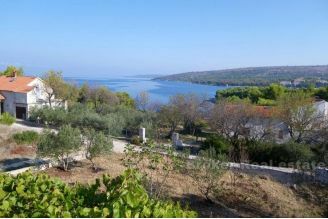 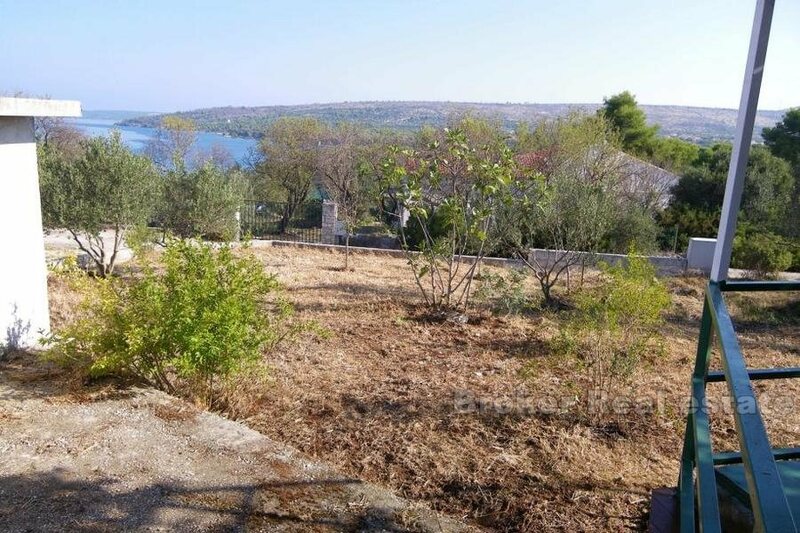 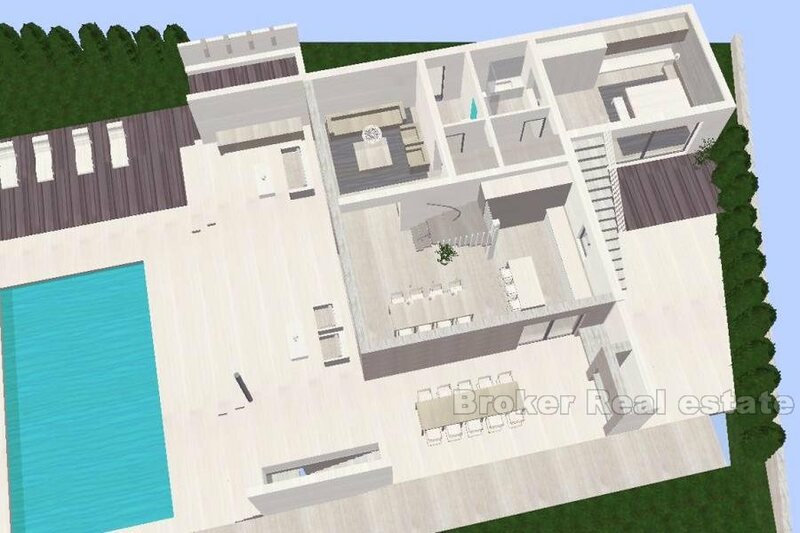 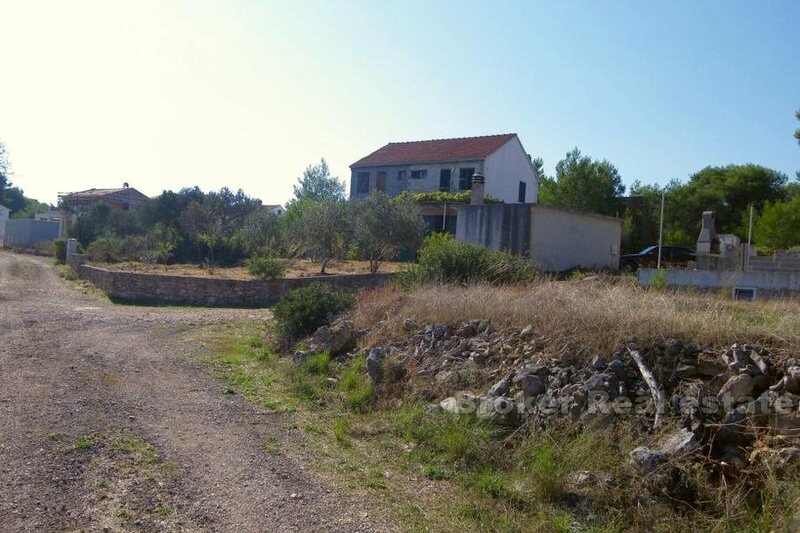 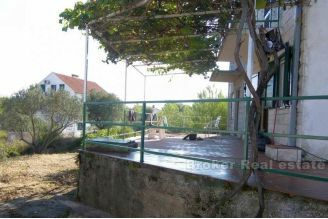 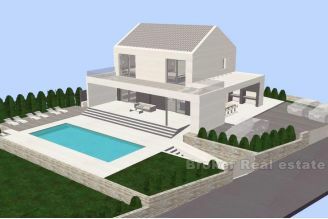 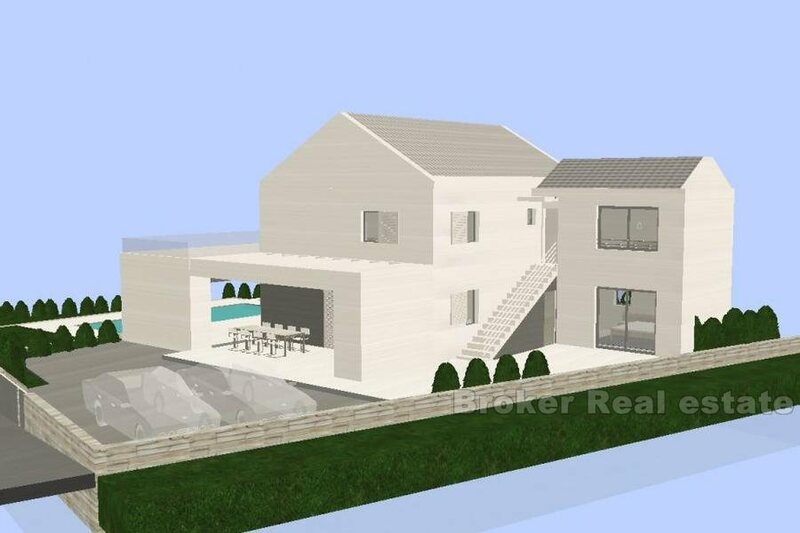 Future modern villa, located in a very attractive location on the island of Brač. The main project with the reconstruction of the existing facility with paid utilities was made. The villa is designed to have each room (4) with a minimum of 20 m2 and a 5m2 bathroom, which meets the criteria for 4 stars. 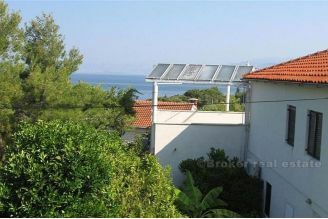 The current facility is located in a unique location and has a beautiful view of the sea both from the land itself and from the terraces on the ground floor, and given its location in the area, the view can not be lost. 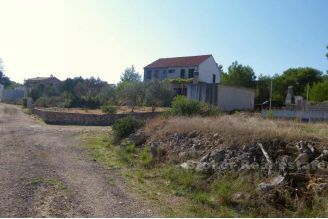 It consists of: ground floor, first floor and unmade attic, total living space of 252m2 + terrace. 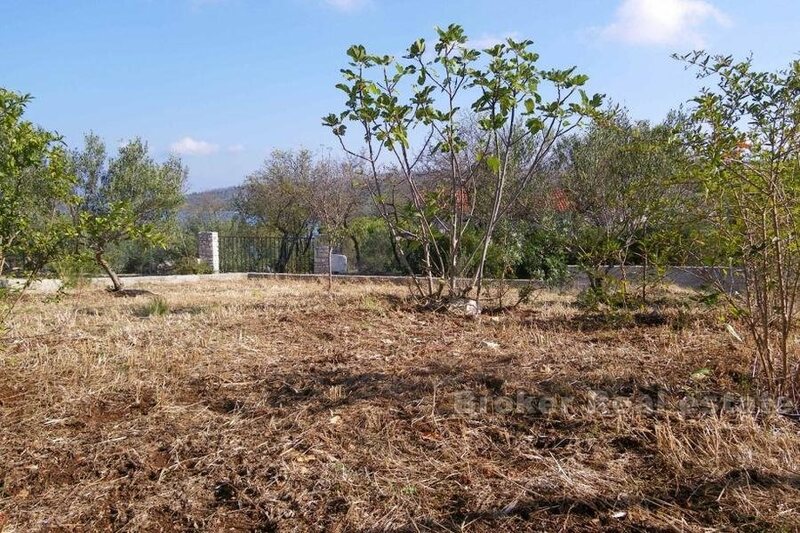 Located on a plot of 735 m2 (with a swimming pool of 40 m2 - in the main project). 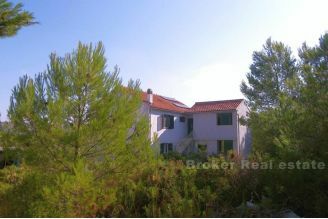 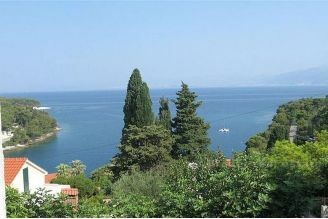 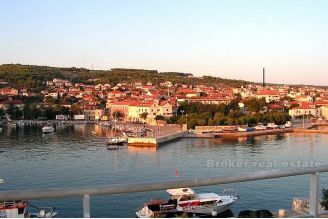 With a wonderful large terrace, there is a fantastic view of the sea, the islands and the pine forests. 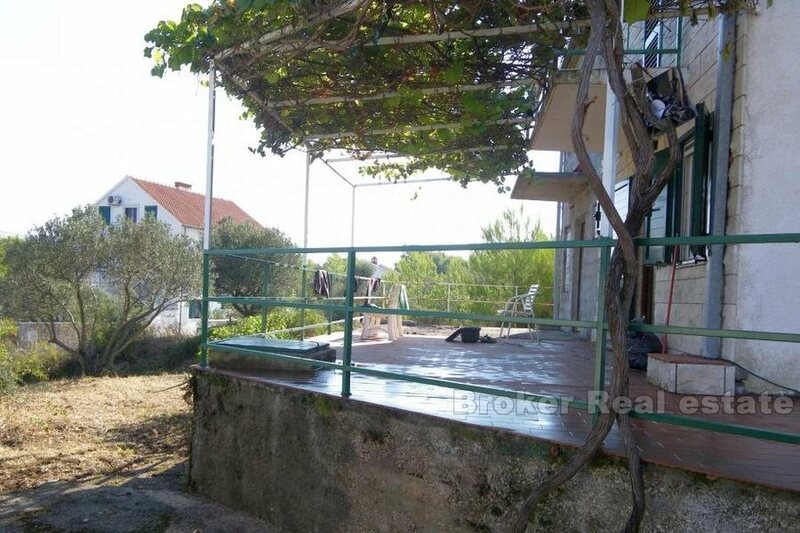 Sidebar pergola - Fantastically designed with summer kitchen is a place for a whole family's enjoyment. 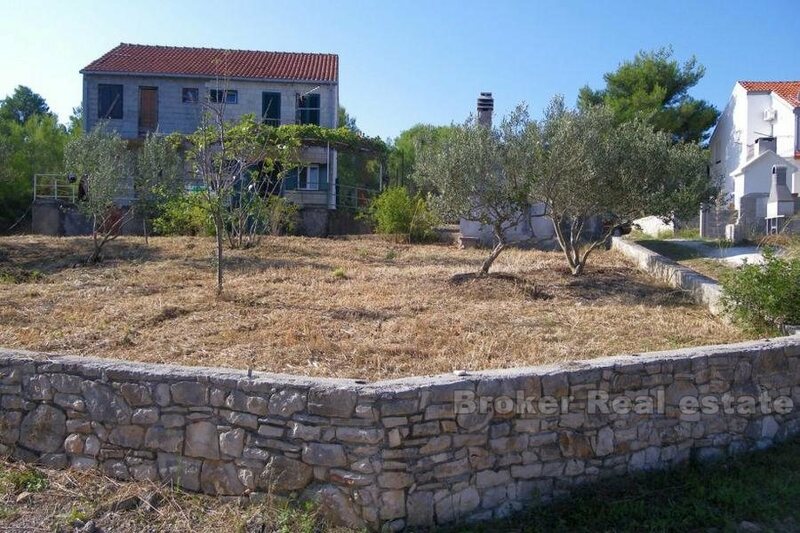 Ownership neat, without mortgages.